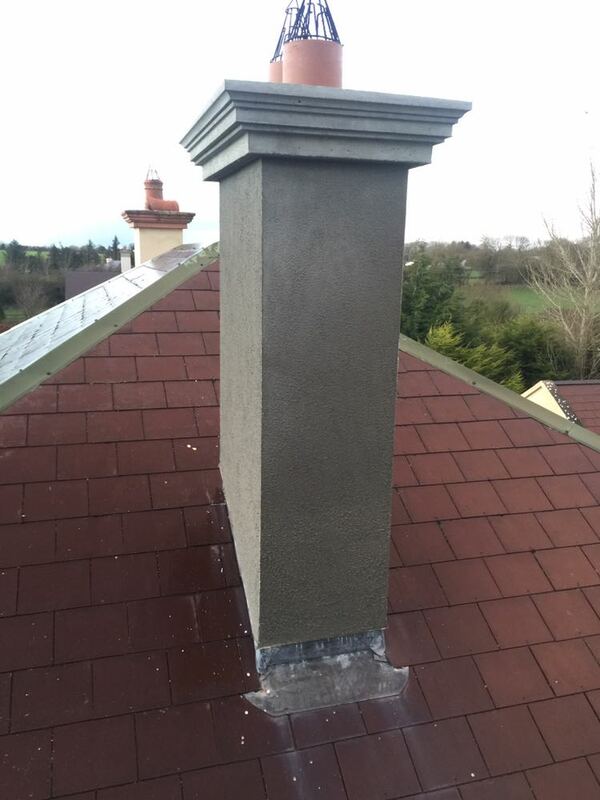 Cashel Chimney & Roof Repair, Roofing Ireland One Roof At A Time!! Is your roof looking a little run-down and in need of a facelift? Is your home suffering from damp, with no obvious sign of where it’s coming from? 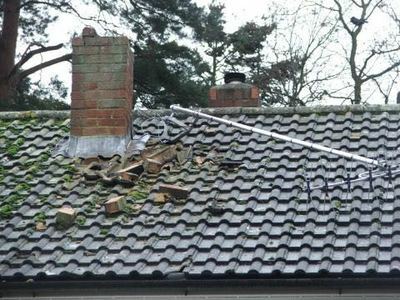 Avoid the costly mistakes of ignoring the tell-tale signs of a damaged roof, as well as the hassle and dangers of attempting to carry out the repairs yourself. Instead of wasting time and money. No matter what your roofing needs are, big or small, we aim to deliver on time and on budget! » All Torch-On Membranes and Torch-On Felts. » Pointing and Flues Replaced to Chimneys. » PVC Fascia, Soffits and Gutters. » Insurance work undertaken also grant and heritage work. 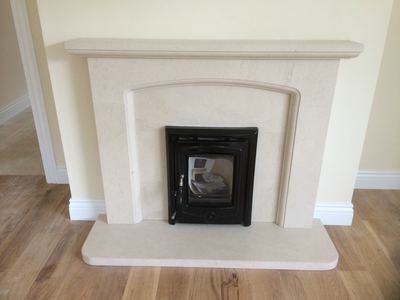 » Commercial and industrial work undertaken. 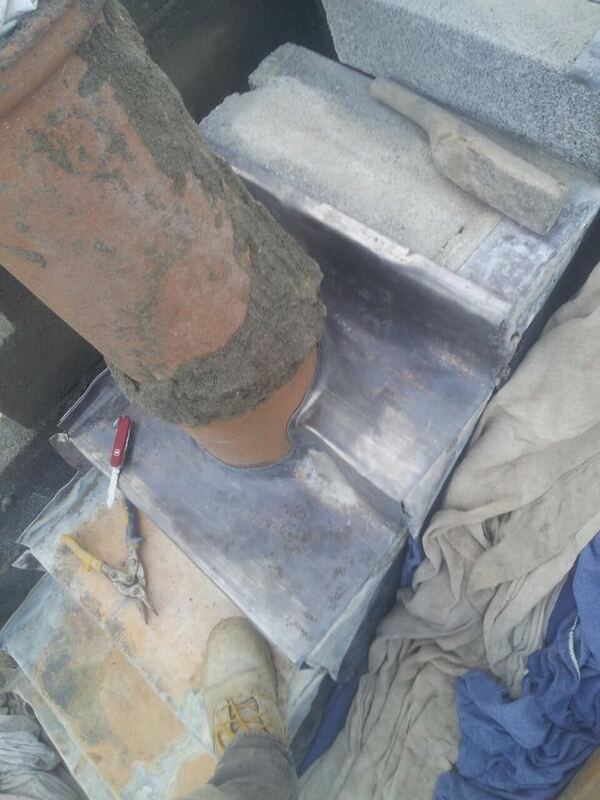 We are a small team of highly skilled roofers with 20 years of valuable real world experience. Unlike other roofing contractors, we do not have huge overheads so our prices are some of the most competitive on the Irish market. We are able and willing to come to your property to ensure that we fully understand exactly what your roofing requirements are. 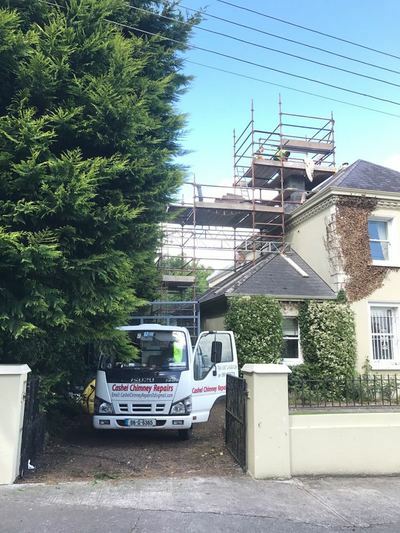 ​Upon completion of a full site inspection, our written proposal or estimate will be fully laid out in plain English and you are under no obligations to proceed. 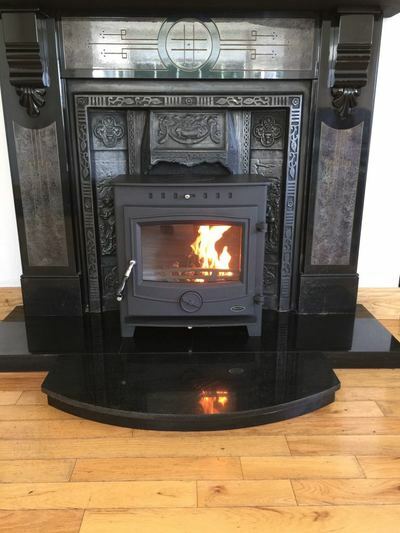 It will also offer a guarantee of workmanship and quality of materials used, as well as suggesting insurance options to fully protect you and your property. Don't take our word for it, check out what our previous customers have to say. It's them who have made our business what it is today. I had some slate damage to due a strong wind storm, Sean's professional team came to my house within 2 hours of requesting an assessment. They did an excellent job and were in and out within 30 mins. The price was fair, the work was excellent and most importantly, the response time was incredible. 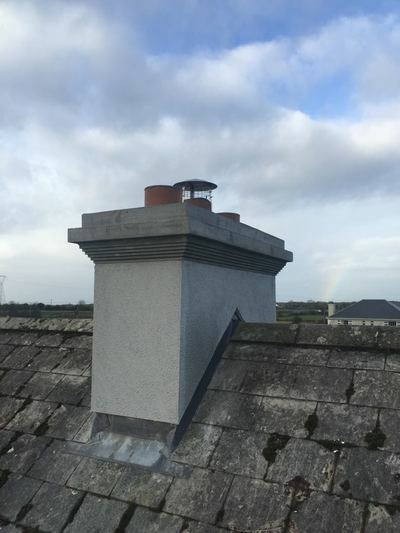 I strongly recommend Cashel Chimney and Roof Repair, and I wouldn't hesitate to call upon Sean again. 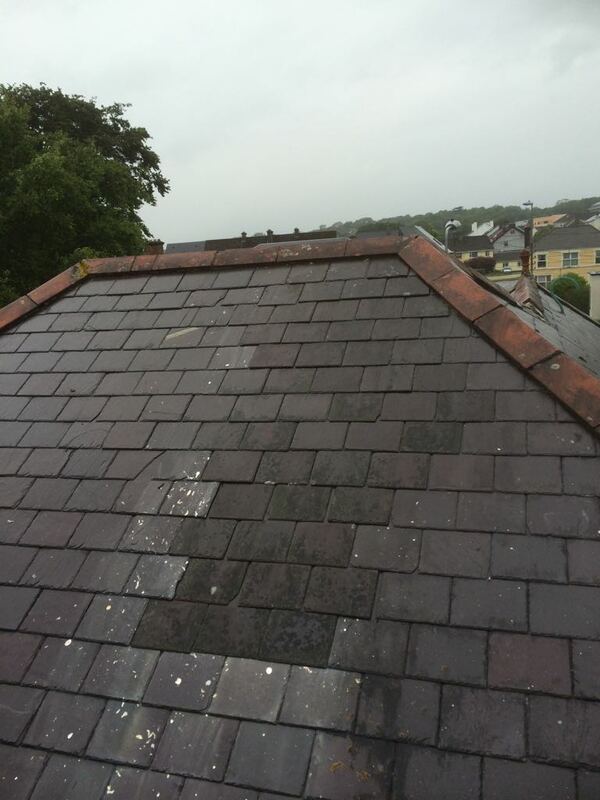 Sean and his team put on a new flat roof and they did a fantastic job from start to finish! Sean has over twenty years of experience and it shows. He is very knowledgeable in his craft and I always learn something from him. Even with their focus on such high quality work, their prices are very competitive. 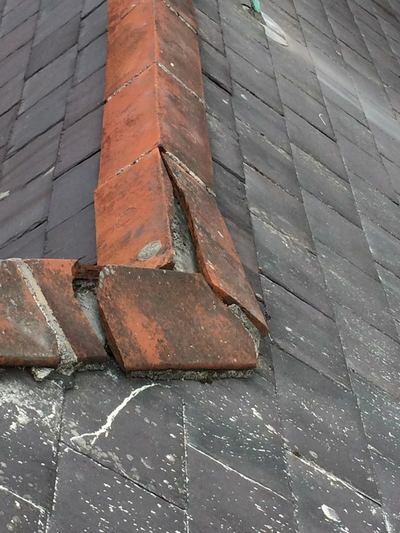 ​I have recommended Cashel Chimney and Roof Repair to my friends and family! I could not have asked for a better experience with roofers.